The development of children not only affects the upbringing, but also the environment. 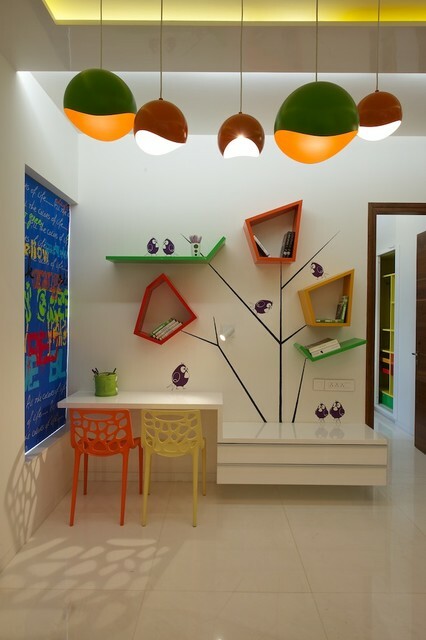 The decoratin of the room and objects inside, also have a major impact on child’s development and what kind of person can become. Children are much more sensitive to the environment than adults. 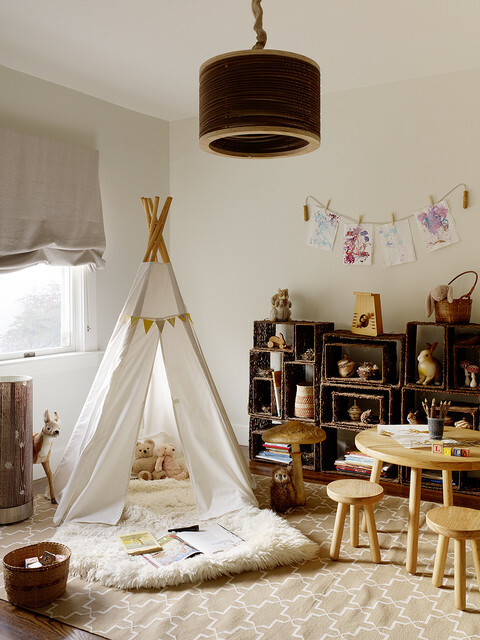 They can feel very well the problematic environment in the home, the nursery or school. 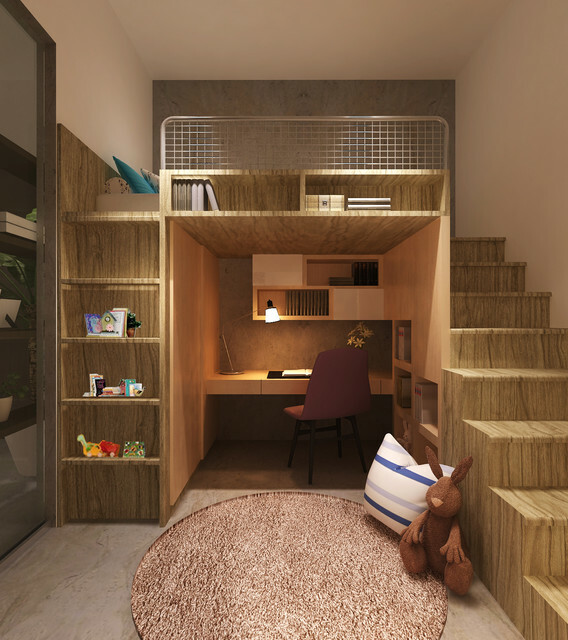 Depending on the age of your childs, as well as the number of children who will be staying in it, you can choose between single or double-decker beds. 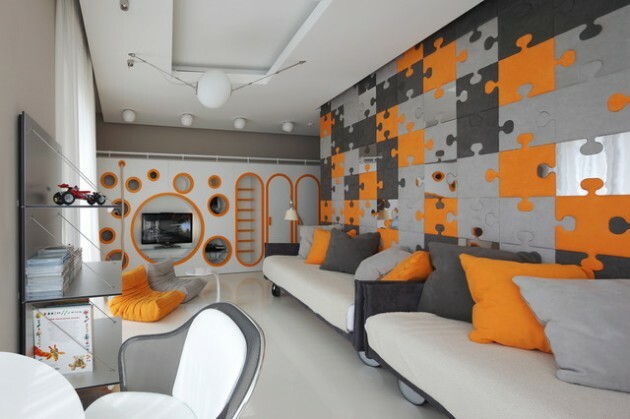 If you choose double-decker beds, today they are very modern and practical, rather than classical ladder leaning against the bed, you can do some interesting ladders. 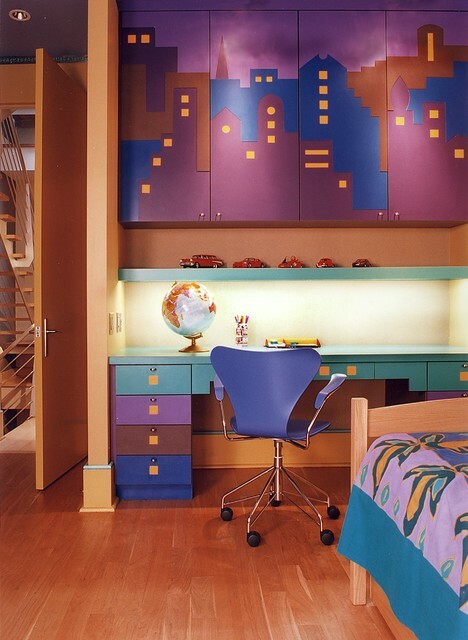 Children’s room can be arranged in different styles and colors, of course, according to the wishes of the child. 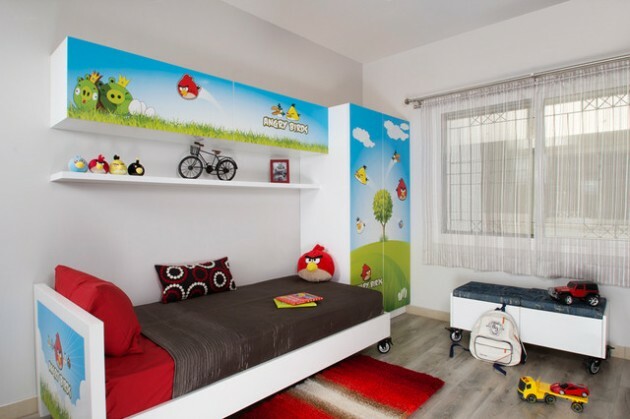 However, keep in mind that the furniture for your child’s room should be adapted to different ages, because it is certain that the colors of the wall and the details, are with more likely to change than the furniture. 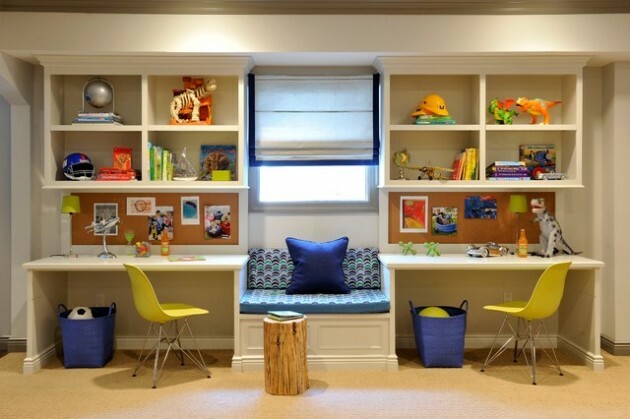 Keep in mind that the floor in the children’s room is more often dirty than in other rooms, so it should be easy to maintain. 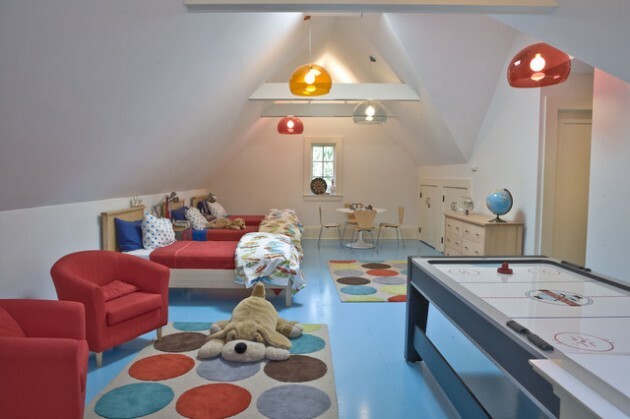 The floor should also be warm, so for the child’s room you should choose a wooden floor, not ceramic. 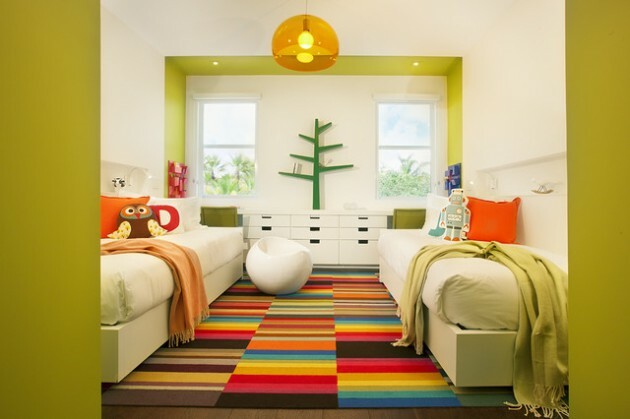 All elements in the child’s room should be mild with rounded lines. It would be nice if you could provide the corner panel on which your kids can write, draw and hang their works.